Next up: “The Madfly”! The second stompbox I made and again a heavy duty son of a-you-know-who! Think old Black Sabbath, think Kyuss, think Fu Manchu and you will be thinking in the right direction. 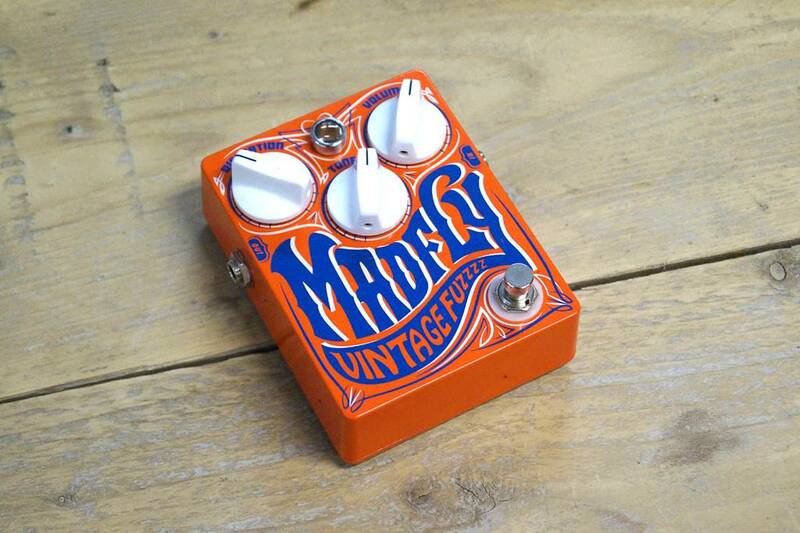 The “Madfly” will give you all the low-end fuzz/distortion you could ever wish for!